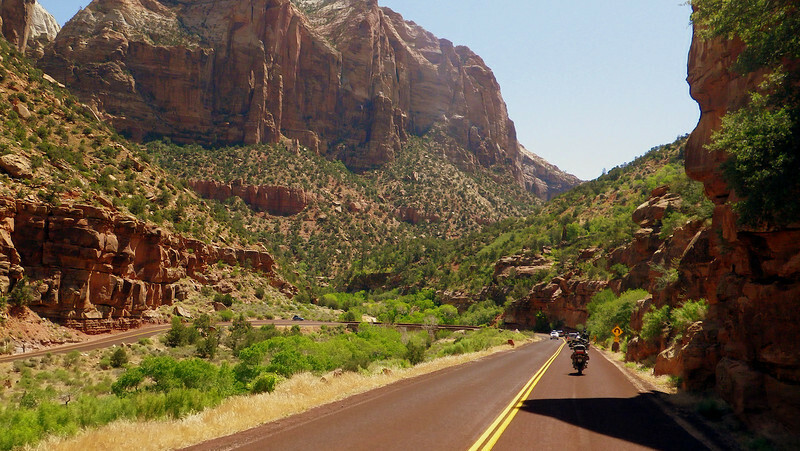 An epic journey through Northern Arizona and Southern Utah. mesquite - bar 10 - toroweap - fredonia - indian hollow - point sublime - north rim - jacobs lake - lee's ferry - vermillon cliffs - navajo lake - cedar break - ponderosa - zion - hurricane - st. george - mesquite. Camped 4 night in a row, total of 800 miles on bike of which 700 is dirt miles. Also an other 700 miles to and from Masquite from Los Angeles.